An extraordinary level of personal pampering are highlights of Silversea's 9 night Singapore to Hong Kong voyage aboard Silver Shadow, on 25 March next year via Ho Chi Minh City, Chan May (Hue/Da Nang) and Ha Long Bay. 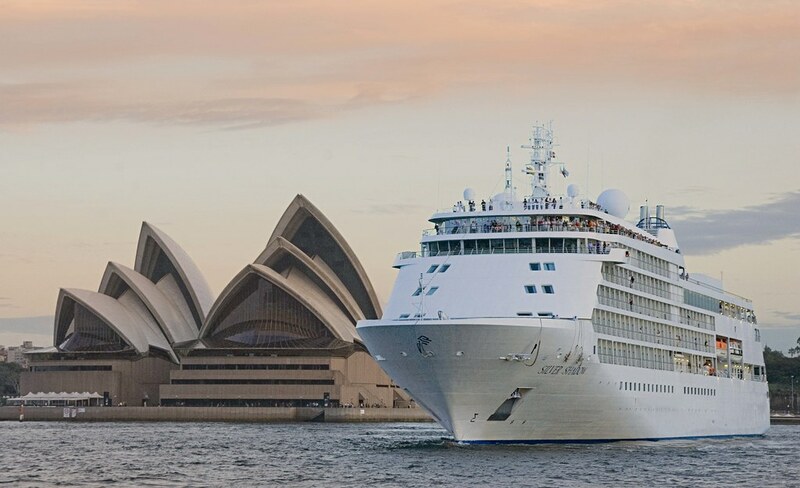 Luxury all-suite cruising aboard the luxurious five star 382-guest Silver Shadow includes complimentary shore excursions*; private transfers between airport, hotel and ship; and even complimentary round-trip transfers from ports into the centres of most cities being visited. Fly from Australia and transfer to the exquisite Shangri-La Hotel Singapore in a Horizon Club Deluxe Room including Club privileges for a two-night pre-cruise stay with breakfast included; before transferring to the Silver Shadow. Selling through Cruiseco, this outstanding 13 night holiday including return Economy Class international airfare from Sydney, Melbourne, Adelaide, Brisbane or Perth; private car transfers and two night post cruise stay at the luxurious Langham Hotel Hong Kong in an Executive Room with Club privileges and daily breakfast – all from just $8,400 per person, twin share in a Vista Suite. Prices are subject to availability at time of booking. *Offer is valid until 30 November 2017 and may be withdrawn at any time. 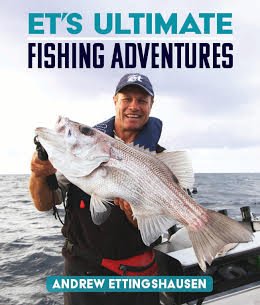 'ET's Ultimate Fishing Adventures' features Andrew Ettingshausen's favourite fishing destinations with hundreds of his wonderful images, essential tips and background stories of adventure. The ideal book for any casual fisherman who dreams of landing the perfect catch. Explore some of the most beautiful fishing destinations across Australia, New Zealand and the Pacific Isles with 'ET' as your guide.